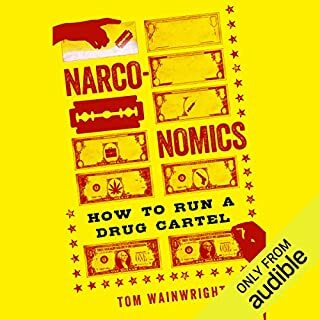 What drug lords learned from big business. How does a budding cartel boss succeed (and survive) in the $300 billion illegal drug business? By learning from the best, of course. From creating brand value to fine-tuning customer service, the folks running cartels have been attentive students of the strategy and tactics used by corporations such as Walmart, McDonald's, and Coca-Cola. Simon Chase's life is a maze of burner phones, encrypted emails, secret meetings and weaponry - all devoted to executing missions too sensitive for government acknowledgment. Working for British government entities, the CIA's Special Activities Division and other official bodies, Chase has been on the trail of bin Laden in Afghanistan, protected allied generals in Iraq, and been part of an operation directly related to the attack in 2012 on the US consulate in Benghazi. Accused of making stuff up. Too focused on personality and drama. 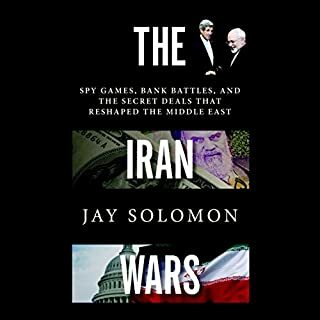 This is a book rife with revelations, from the secret communications between the Obama administration and the Iranian government to dispatches from the front lines of the new field of financial warfare. 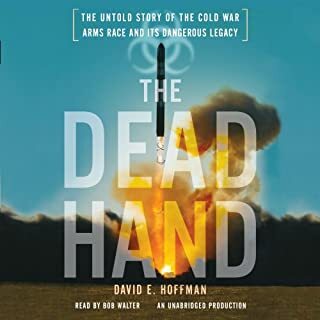 For listeners of Steve Coll's Ghost Wars and Lawrence Wright's The Looming Tower, The Iran Wars exposes the hidden history of a conflict most Americans don't even realize is being fought but whose outcome could have far-reaching geopolitical implications. 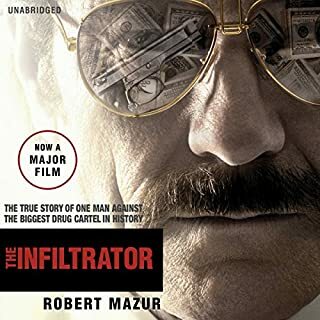 Robert Mazur spent five years undercover infiltrating the criminal hierarchy of Colombia's drug cartels. The dirty bankers and businessmen he befriended knew him as Bob Musella, a wealthy, mob-connected big shot living the good life. Together they partied in expensive hotels, drank the world's finest champagnes, drove Rolls-Royce convertibles and flew in private jets. But under Mazur's designer suits and hidden away in his quality briefcase, recorders whirred quietly. The new best-seller from the author of Zero Six Bravo. By 2007 Viktor Bout had become the world's foremost arms dealer. 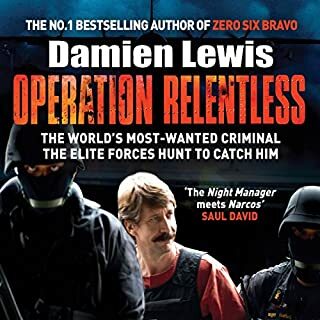 Known as the Merchant of Death, he was both public enemy number one to the global intelligence agencies and a ruthless criminal worth around $6 billion. For years Bout had eluded capture, meanwhile building up a labyrinthine network of airlines selling weapons to order to dictators, rebels, despots and terror groups worldwide. 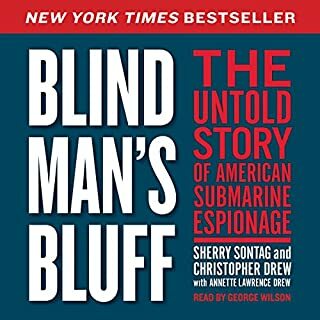 A sweeping narrative history of the events leading to 9/11, a groundbreaking look at the people and ideas, the terrorist plans and the Western intelligence failures that culminated in the assault on America. 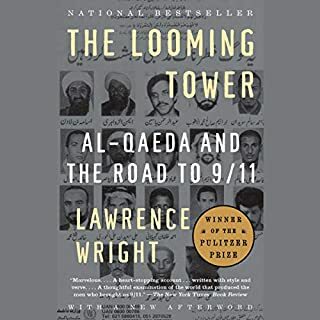 Lawrence Wright's remarkable book is based on five years of research and hundreds of interviews that he conducted in Egypt, Saudi Arabia, Pakistan, Afghanistan, Sudan, England, France, Germany, Spain, and the United States. 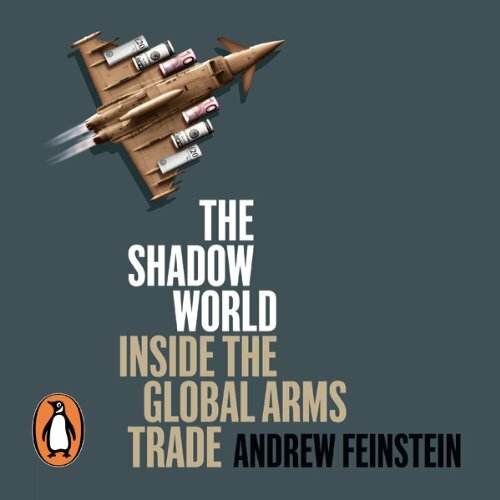 The downloadable audiobook edition of Andrew Feinstein's powerful exposé, The Shadow World: Inside the Global Arms Trade, complete and unabridged and read by the actor Gildart Jackson. Pulling back the curtain on the secretive world of the global arms trade, Andrew Feinstein reveals the corruption and the cover-ups behind weapons deals ranging from the largest in history - between the British and Saudi governments - to BAE's controversial transactions in South Africa, Tanzania and eastern Europe, and the revolving-door relationships that characterise the US Congressional-Military-Industrial Complex. 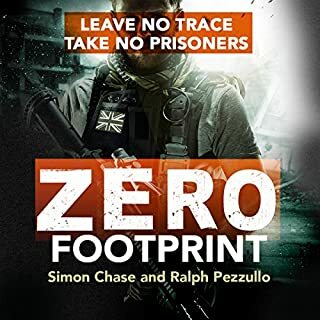 He exposes in forensic detail both the formal government-to-government trade in arms and the shadow world of illicit weapons dealing - and lays bare the shocking and inextricable links between the two. The Shadow World places us in the midst of the arms trade's dramatic wheeling and dealing, ranging from corporate boardrooms to seedy out-of-the-way hotels via far-flung offshore havens, and reveals the profound danger this network represents to all of us. 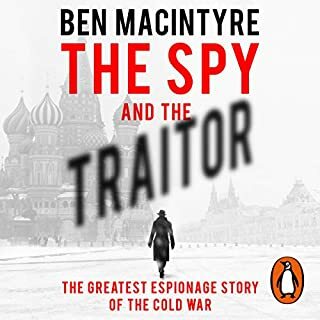 This book is an exposure of recent arms deals involving widespread corruption and bribery and the governance systems that are complicit in covering up and actively promoting these deals. The amounts of money involved are staggering and the corresponding horror and misery is just as vast. 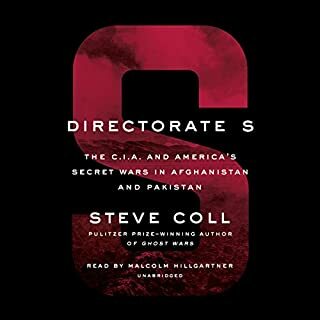 The author really communicates the scale and corruption of the industry in a very detailed and sober way, showing the effects on western democracies as well as less developed countries with large sections on Saudi, British and American involvement and the chaos and emiseration in Africa as well as smaller sections on Israel and the Middle East and western and eastern Europe. 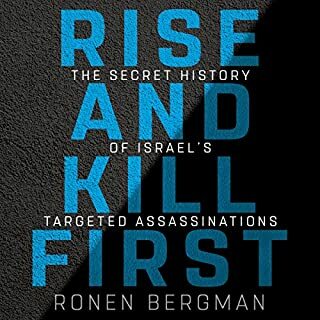 If this was a work of fiction it would be derided as far fetched, however it is true and the level of detail by Feinstein will leave you shaking your head in amazement at what constitutes the Shadow World of arms dealing. The book in very informative and horrifying. The narration allows to follow the huge amount of information relatively easily. 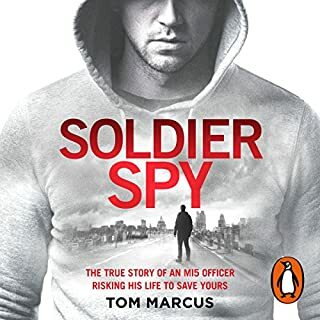 Quite revealing expose of the disgraceful world where world powers make profits and poor people are massacred.No world power can hold up its head,they are all shameful.An excellent book,well read and presented. Nobody needs to read this book to know the military industrial complex's of the US, UK, China, Russia, and Israel are out of control. 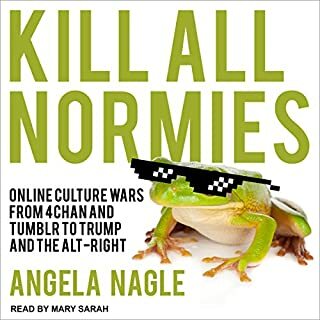 What this book does is cronicle the outrages, and there are many by many. Obviously a tremendous amount of research has been done here. The author covers all the major players in the weapons game, and many of the smaller ones. 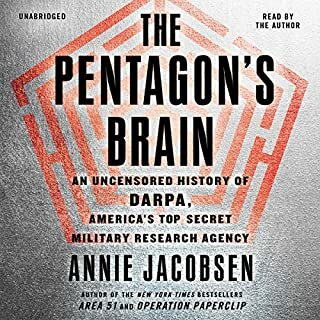 Anyone who wonders why the US spends almost %5 GNP on the military, or how cost overuns work in the manufacturers favor, or what the real effect military programs have on job creation, needs to listen to this book. The level of legal bribery of US politicians by the military industrial complex is very depressing. The author digs the dirt on pretty much every country that buys and sells munitions...and its a really dirty business. 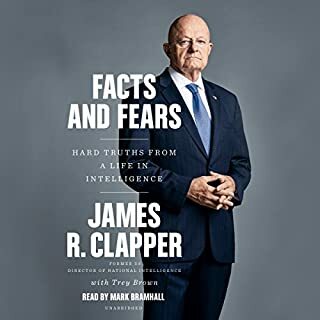 An almost overwhelming (the corruption is for sure) amount of information, from coldwar manipulations of the soviet threat for the purposes of promoting weapon systems (a sales strategy that is used to present day) , to Iran-Contra, to the current Obama administration. Everything you wanted to know about the global arms trade but were afraid to ask....be very afaid. It names names, dates, and places. Meticulously researched, over a whole range of geopolitical subjects. I would urge anyone interested in politics , or indeed the well-being of humanity to read / listen to this book. It's so much more than just about the horror and corruption of the arms trade. It explains how corrosive it is to democracy and the judiciary in the west and to development in third world countries. I saw this book pretty much the month it was published last year.So what do you get?A short history of the arms trade then a more detailed examination of the major deals-Iran Contra Sierra Leone and the biggest one the Bae Saudi deal £43 billion that got the last government into so much troubleAll the major governments Britain,Russia The US seem keen to promote arms sales but what exactly happens when the arms are used? enjoying it.Plus the reading is excellentYou will learn a lot. This is an amazing listen, but not for the faint-hearted. 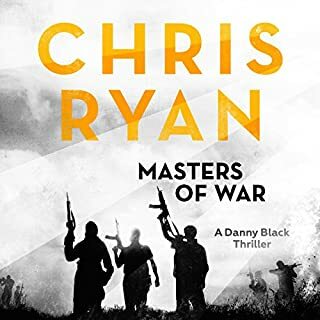 It's a long and detailed book about the Arms Trade showing how the murky world of the illegal industry and the supposedly respectable arms industry - involving governments and major corporations - intersect. In particular, it exposes the corruption behind the market world leaders in this world - Lockheed-Martin and BAE systems. At every turn, attempts to bring these corporations to book have been thwarted, often by world leaders. One reviewer calls the book "academic". It isn't, it is long and detailed, however, and there's probably a shorter, harder hitting book in there somewhere. I'm glad, therefor, to see that this job will be done by a film due out in 2016.While his reading is not hugely expressive, hats off to Gildart Jackson for his clarity and stamina! If not a little too informative, or perhaps just ambitious in scope. I found it quite challenging at times to follow his narrative which frequently bounces back and forth between different countries, companies specific people, dates and examples. 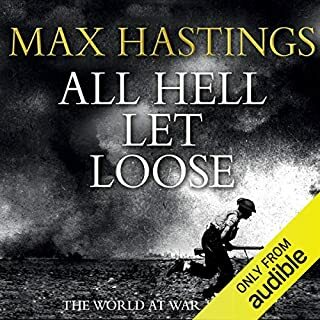 In all fairness the real difficulty of following along is mostly down to it being an audio book where the speed is set in stone, so you have to really pay attention otherwise much of what he says will go right over your head. I know this author's history. He fought against apartheid when it was risky to do so. He then sacrificed a top position in the ANC (the movement that liberated South Africa from Apartheid) because he refused to turn a blind eye to its corruption. He is highly credible. One of the most informative books I have ever read. Andrew Feinstein seems like a throughly decent and honest man and it's a shame he's no longer a politician but excellent that he is able to shine a light on one of the most damage of political and industrial relationships. An excellent inside information for the real compilation of facts. The actor that read the book is outstanding!!! 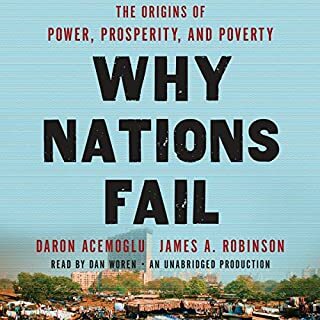 I thought I was quite cynical about world affairs but even I was amazed at the cesspit of corruption and incompetence that this book reveals in detail. Well done the author for exposing this. I learned a lot about arms trade - not surprising. I was shocked regarding the enormous volumes. Very interesting to learn about the powers of arms trade, the wide spread corruption on all involved parts. But for a layman I found it far too long. Sometimes like listening to an academic paper or a court judgement. Names, numbers, references... but hard to understand actual content or meaning. Face the truth about the world we live in. Organised crime, AKA, world business practice. Don't feel that the arms industry is all bad, so are most businesses when you dig deep enough! The business world doesn't revolve with smiles and hand shakes alone, they all need their cut to make it feel worthwhile.